We're all readers here, right? Thank you for visiting the website for authors, Kai Strand and LA Dragoni. Feel free to browse their book pages and read the blog. If you can't find the answer to your question, hop on over to the contact page and drop them an email. 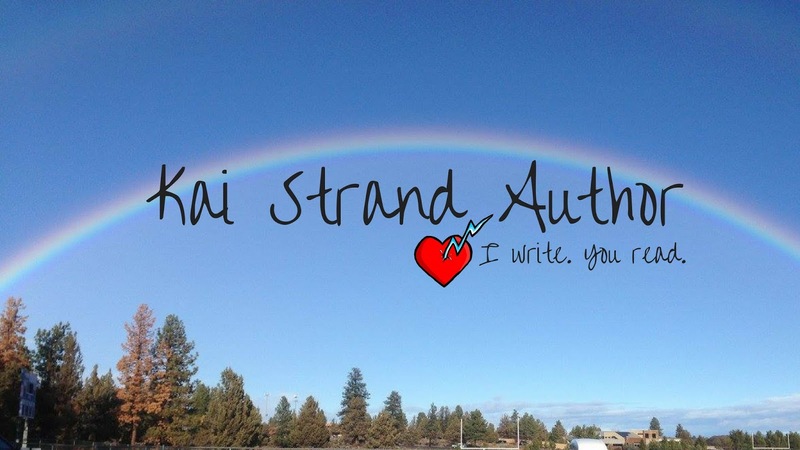 Award winning author, KAI STRAND, is often found exploring hiking trails and snapping pictures of waterfalls in her Oregon hometown. Wife and mother of four, Kai uses her life experiences to connect with young readers. 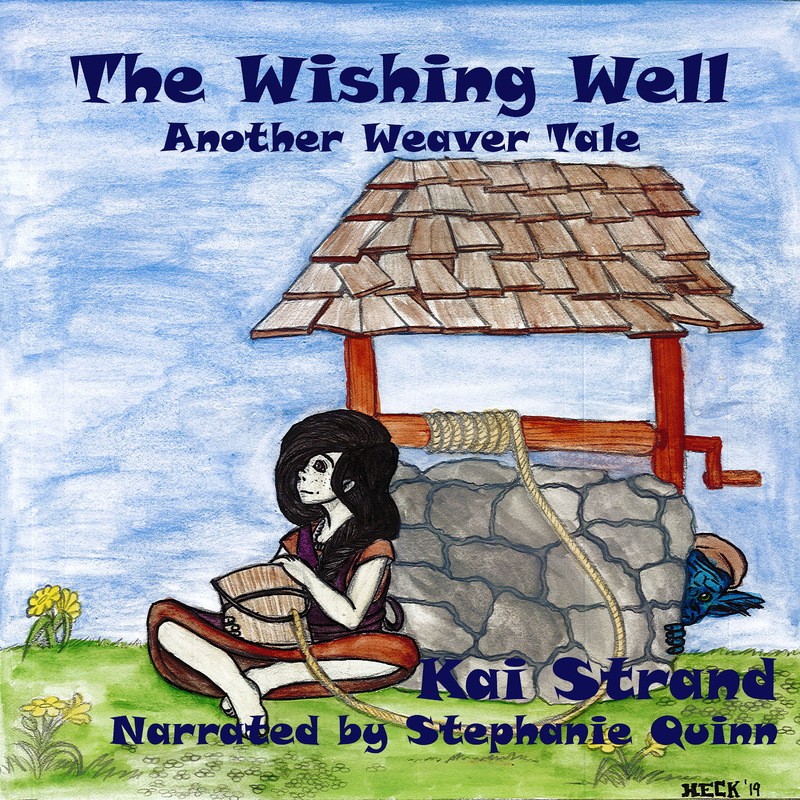 Kai has given numerous presentations throughout Oregon about her work and the writing process. She loves interacting with teens and gaining their insight on their latest reads as well as what they would like to see in future stories. When a number of story ideas, intended for the grown ups among us, wouldn’t stop needling her, a new pen name was born. 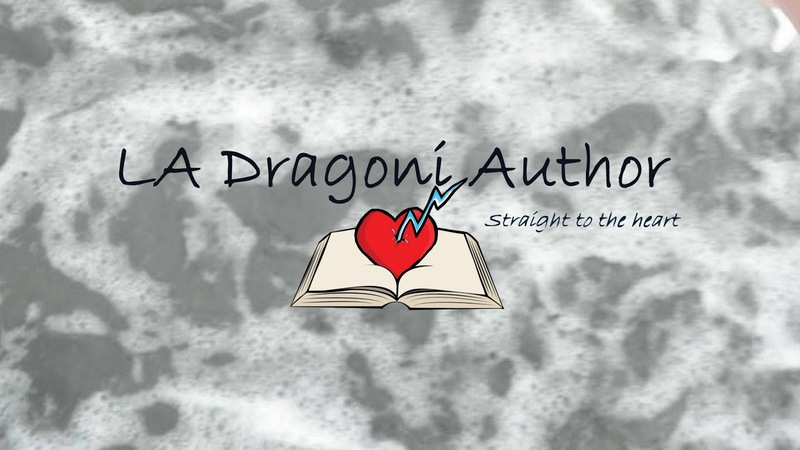 Under the name LA DRAGONI, she writes about love and all of its complications, joys, and triumphs. She haunts ghost towns and old cemeteries and calls it research. Kai/LA does classroom visits in person and via Skype as well as teaches classes and workshops. Contact her directly if you are interested in booking her. That ought to keep you plenty busy, Kai/LA. I love the stories both of you write. And cemeteris have many stories to tell. Happy haunting.